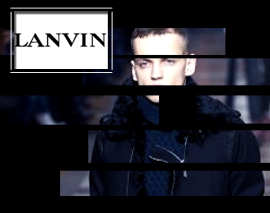 Watch Fashion One Video | LANVIN ALBER ELBAZ | Stand Out Fashion Shows 125 Years | Fashion One | Since his rake-over during late 2001, Albert Elbaz has made Lanvin one of the most sought after label in the fashion industry. 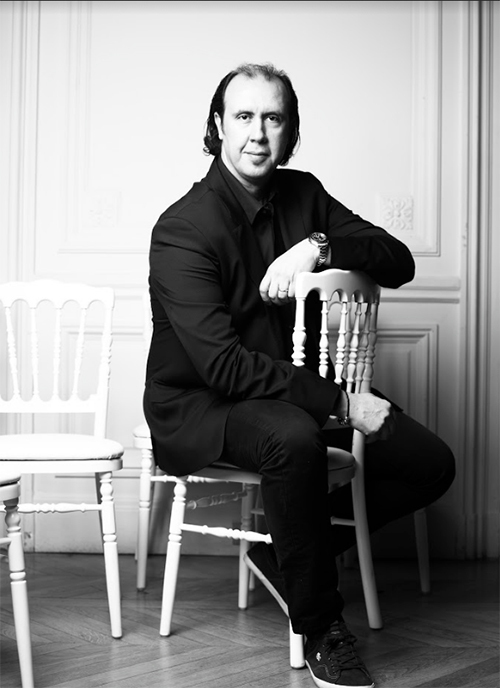 As Lanvin celebrates its 125 years in the industry, an opportunity to look back over the 4 biggest stand out shows which symbolise the new identity of the oldest couture house, under the guidance of their creative director Alber Elbaz. Elbaz succeeds in his challenge to always be under the fire of spotlights but without straying away from his philosophy: making women beautiful without ever giving in to the fashion trends. "LANVIN ALBER ELBAZ Stand Out Fashion Shows 125 Years " "Stand Out Fashion Shows 125 Years " "LANVIN ALBER ELBAZ " "LANVIN" "Alber Elbaz" "125 Years " "FashionOne" "Fashion One" "Fashion Entertainment" "Fashion Model" "Runway" "Beauty" "Music" "Fashion One TV" "Designers" "Fashion Designers" "Style" "Collection" "Fashion Show"
Throughout the globe, over 300 men and women, representing a heritage and a savoir-faire, transmit their energy and passion to bring Lanvin firmly into the 21st century. Recognized for her talent, Jeanne Lanvin created a style, a global universe of elegance and refinement. An aficionado of culture, she surrounded herself with artists and young talents from numerous domains, providing an outstanding cultural heritage. 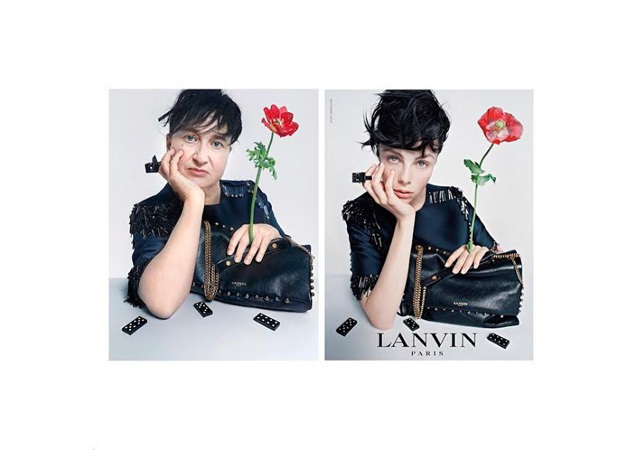 Today, faithful to her philosophy, Lanvin perpetuates this artistic tradition, particularly through advertising campaigns.